Lying in the middle of Aragon province, there is a city called Zaragoza. There, in 1998 AEGEE-Zaragoza was born, with a “long and a vibrant history” as the board said, having organised countless of events including two Agoras (2003 and 2013), NWMs, Summer Universities and so on. Currently, they have 158 members who meet regularly and they organise both fun and cultural events. We asked some questions to the board of AEGEE-Zaragoza, to know a bit more about the Spanish local. What is the peculiarity of your local? What makes you special? 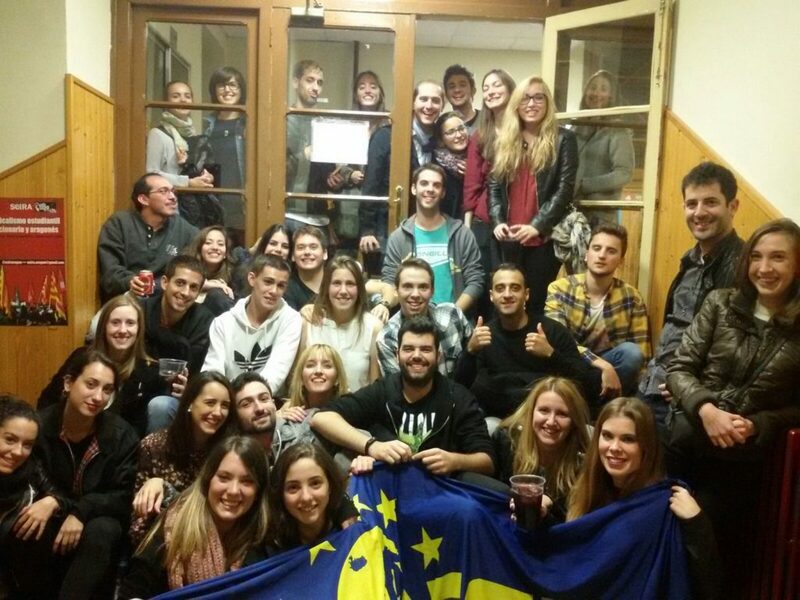 We tend to invade events, it is very difficult to find just one or two people from AEGEE-Zaragoza in an event. Once the Open Call is on, we apply like a pack and we end up being at least eight, or up! We are a big family that does not only meet to do AEGEE related things. We have social meetings with new members and we organise informal meetings very often! 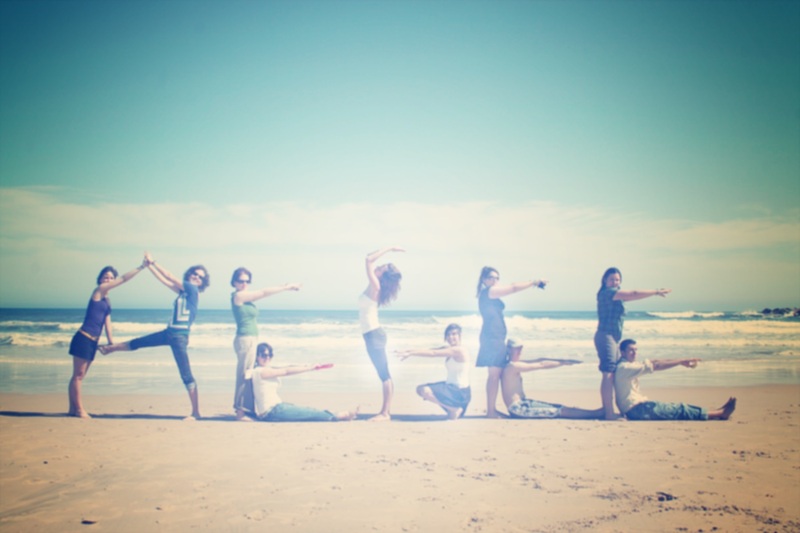 That is why we are a group of friends working together [they smile, ed.]. Which activities do you usually organise? We have weekly meetings and we usually prepare thematic activities such as the European Day of Languages or the AEGEE day. However, everything the members are willing to do is valid. So, everybody can propose ideas. Name one good thing to be in AEGEE and one bad thing. A bad thing could be that sometimes we have to prepare and do too much official stuff which might not be as useful as doing some other activities that could be more interesting for you and your local. The good thing is the new lifestyle that you have while being in AEGEE, with experiences and people who make your life change. How is the cooperation between your local and others in your area? And also how is it with your Network Commissioner? Locals in La Nave [Spanish, French and Portuguese speaking locals, ed] usually cooperate with each other sharing good practices and ideas, organising events and attending to the local events. So, we can say it is very nice. The same with our Network Commissioner, we have an open communication with her and our assigned subcommissioner. We can share worries and successes with them. How do you implement Strategic Plan and Action Agenda with your members? We try to do local activities to implement them as well as workshops, for example during the LTCs. This year, we participated for the Food Bank and we usually publish or participate in campaigns to raise awareness about certain topics such as Sexual Health, International Women’s day and so on. Four years ago you organised an Agora. The experience can strengthen or break a local. How did things progress after the statutory event? As in many events, there were some tensions in the team but apart from that, the results we had were very amazing! 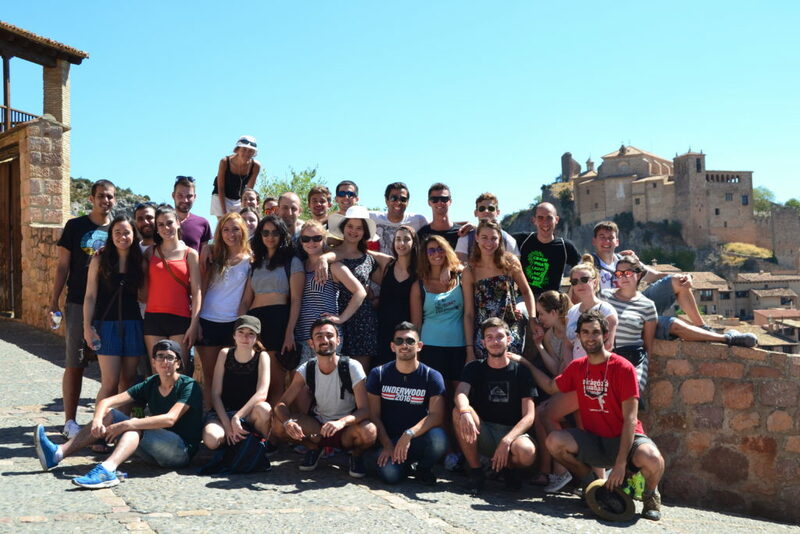 Among the helpers, there were many new members who wanted to collaborate with the rest of the team and who came out very motivated, eager to discover and work in AEGEE and AEGEE-Zaragoza. They built the basis of today’s AEGEE-Zaragoza. Now, these helpers share their experiences with the new members, talking about how awesome the agora was and people motivate to do another event in Zaragoza. 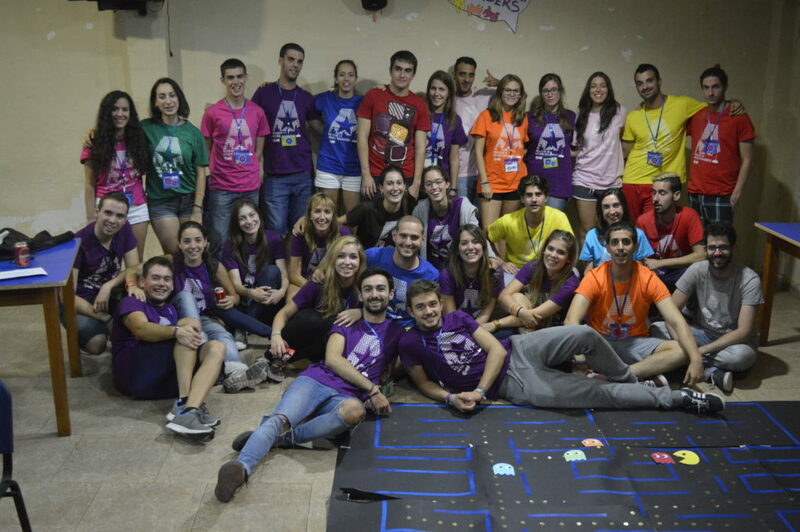 What are the future plans for AEGEE-Zaragoza? The main objective would be to keep in touch with the new members, to motivate and encourage them to become active in AEGEE and to start doing things in AEGEE. We want to organise more local activities in order to empower our members to become more active both in Zaragoza and in the European bodies. 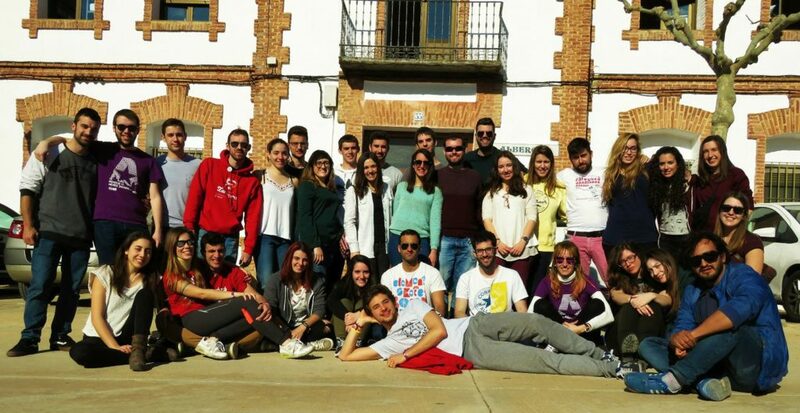 This year AEGEE Zaragoza is working on a Volunteering Summer University. We plan to stay a few days in a small town nearby, helping the local people with our young spirit, with activities such as playing traditional games, performing theatre plays, etc. Moreover, all of this will be combined with visits to the most beautiful places of this region and a lot of AEGEE spirit! We would also like to organise European thematic events… and we are starting to think about something big again in Zaragoza.